The Golovkin vs Martirosyan fight hasn’t even begun yet and there has already been a ton of drama in the run up to the bout. And you can live stream the whole thing from the comfort of your favorite device. Gennady Golovkin was set to have a big money rematch with Mexican boxer Saul Alvarez, but the latter failed a drug test and was banned from competing so the late replacement of Vanes ‘Nightmare’ Martirosyan has stepped up to the ring instead. When is the Golovkin v Martirosyan fight? It may not be what you originally intended on watching but with it being Martirosyan’s return to the ring after two years away, this is sure to be a fight that you cannot miss. Golovkin may be the big favorite with the bookies, but don’t count out the Armenian-born veteran quite yet. He may yet walk out of the Stubhub Centre wearing those WBA and WBC middleweight belts. To make sure you watch every dodge, weave and uppercut, we’ve put together this simple guide to make sure you can stream it all live. It isn’t hugely available on TV worldwide, so a VPN may be the best way to stream the fight – you’ll find out all about that below. 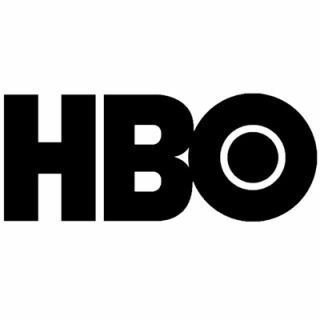 If you’re lucky enough to already have HBO in the US, you’ll be able to watch the fight live in the US with no extra costs. 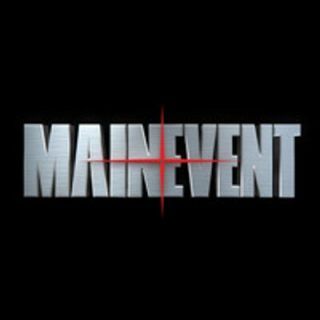 You can stream it on the HBO website in the US or watch it on your TV or connected device such as a PlayStation 4. If you’re a HBO customer, you’ll also be able to use HBO Go if you’re on the move. 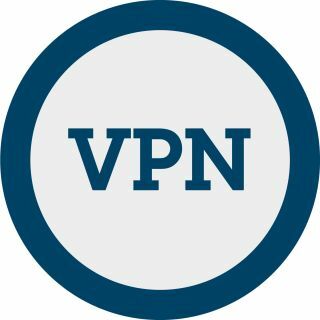 It costs $15 a month, and if you use a VPN you’ll be able to sign up for that but you’ll probably need to have a card registered to the US so it’s unlikely you’ll want to do this from other places in the world. Here’s the bad news for UK fight fans – there isn’t a stream dedicated for those in the UK. None of the major networks have picked up the fight as it seems none of them think it’s worthwhile streaming. That’s likely in part down to the super late start time in the US, which means it all starts at 4AM in the UK. If you’re dedicated enough to stay up (or wake up early) for the fight, you’ll potentially be able to combine our VPN recommendations with one of the streams on this page. The Golovkin v Martirosyan fight is being streamed exclusively in Australia by Main Event which will kick off at the very sociable 2PM AEST for Australian boxing fans. It’ll cost you $39.95 to buy the fight which will also get you access to Sunday replays at 6pm and 12am the next day. Not in Australia right now? You’ll need to use a VPN to watch this stream outside of Australia even if you’re an Aussie in another country.